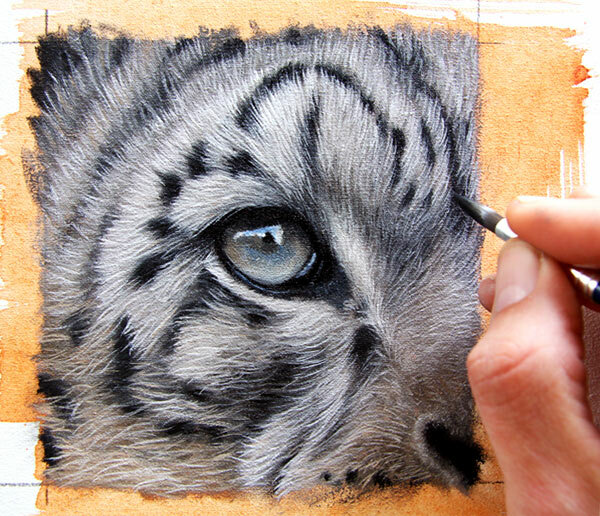 Brand New “HOW TO PAINT ANIMALS” eBook for Novice and Advanced Wildlife Artists – Coming SOON! 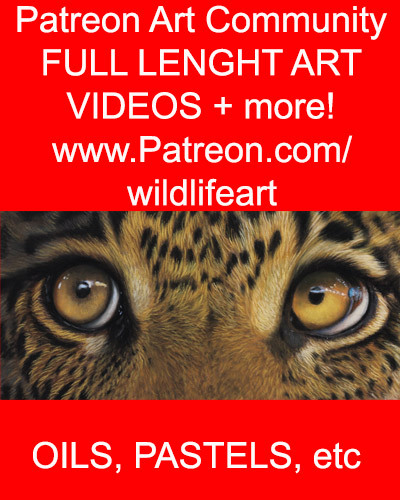 I cant believe it has been 10 years + since I wrote “Painting Wildlife in Oils” WOW doesn’t time go by fast. It is no wonder that so many people were emailing me asking when I would come out with a follow up book aimed more towards the Novice / Advanced wildlife artist. There are over 100 pages, with LOTS of large scale high res images so you can see every detail, and according to my word counter I have written over 10,000 words so far! 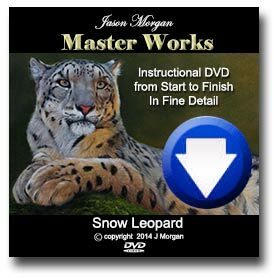 Even though my Learn to Paint wildlife art eBooks give you the benefit of receiving them immediately as a download, at a much lower cost, some customers would still prefer to have them on CD’s, whether this is for security reasons or perhaps they have a VERY, VERY slow internet connection, I am not sure. But as some have asked for them on CD’s I am doing just that. You can buy all 4 painting cd’s for a great price, BUT THIS IS A TIME LIMITED OFFER ONLY. I dont want to be spending all my time burning CD’s, so if you want them buy now to avoid any disappointment.